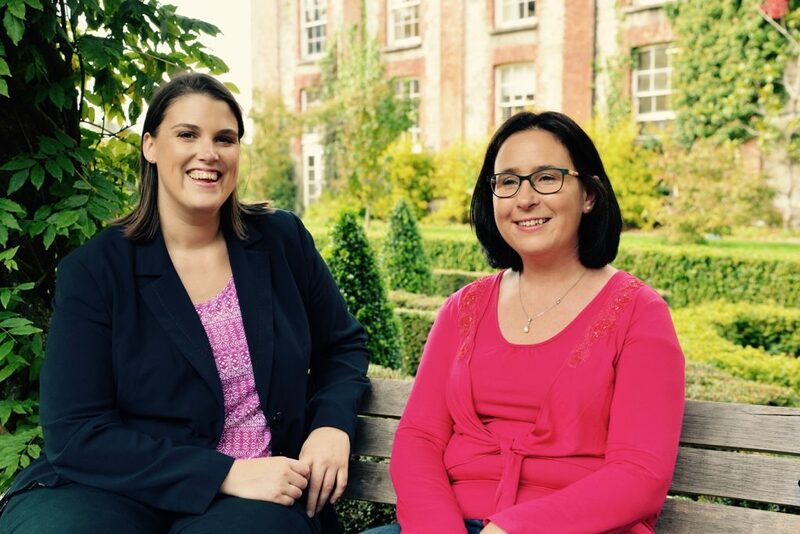 Back in 2011 the companies founders, Isabella O’Connor and Genevieve Sheehan, were working for a West Cork based travel company which unfortunately went out of business due to the recession that was taking place in Ireland and around the world at that time. After taking some time out to take stock the idea of setting up their own business was born. As Genevieve had a background in sales and Isabella was a qualified accountant a good base of skill sets was covered. With a great deal of help from family and friends (you know who you are) as well as the support of the local enterprise office in West Cork Shamrock Vacations was born. 1. Shamrock is a time-worn label in the Irish travel market and we wanted our name to be recognizable as a unique brand and the leader in Luxury Travel in Ireland and the UK. 2. We expanded quickly to include Luxury Travel in the UK and did not want to restrict any future expansion with a name which is linked solely to Ireland. We were also moving into other markets where the term vacation was not as widely used so travel was a better fit. Sheenco was Isabella’s brainchild thanks to some clever use of some of the letters in Sheehan and O’Connor. “We’ll put the sheen on your travel plans” she laughs and with the exceptional service that Sheenco Travel provide this is certainly true. What makes Sheenco Travel different? Our focus on luxury helps us to stand out as we only use 4* and 5* properties and have a special focus on the wonderful Castle accommodations available throughout Ireland and the UK. But more than anything it’s the level of service we offer, from the first point of contact until after your reluctant arrival home. 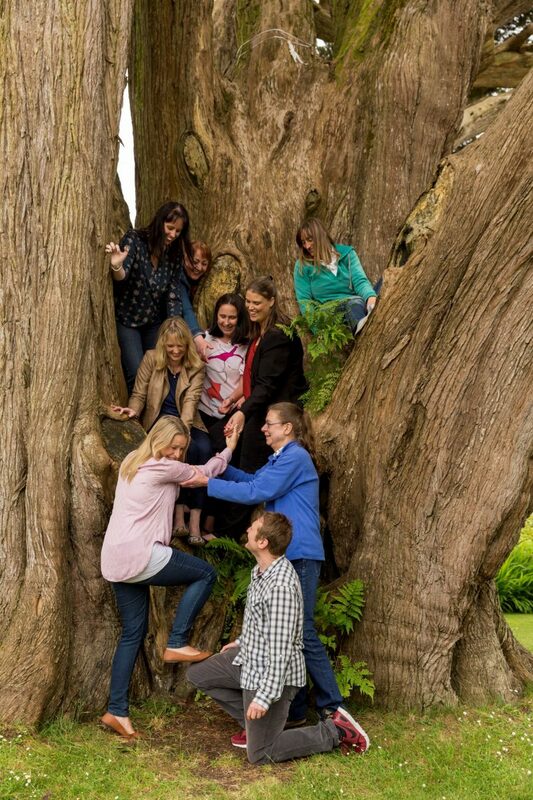 Our friendly and close knit team go beyond your expectations with ease.